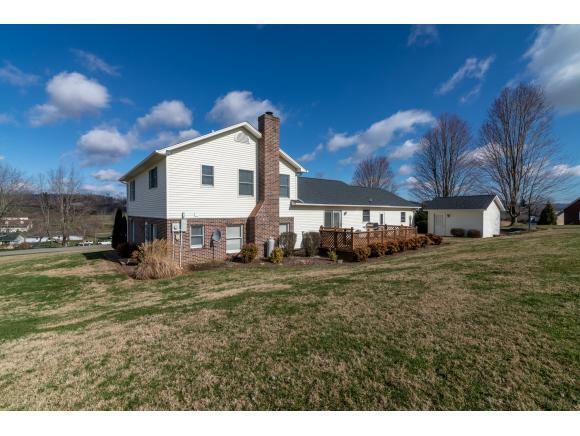 33424 Graceland Lane, Glade Spring, VA 24340 (MLS #418371) :: Highlands Realty, Inc. Here it is! 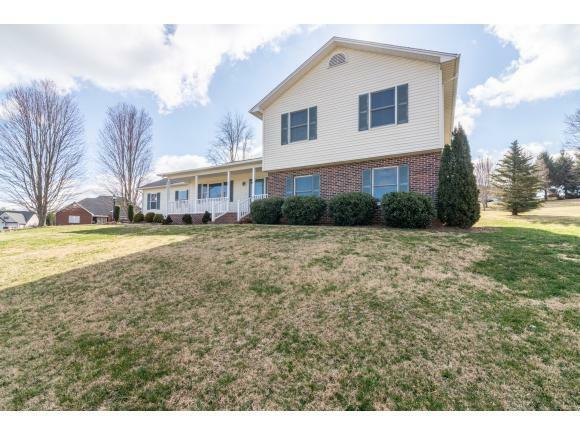 Close to I-81, Hospitals, Elementary, Middle and High Schools as well as Emory & Henry College! 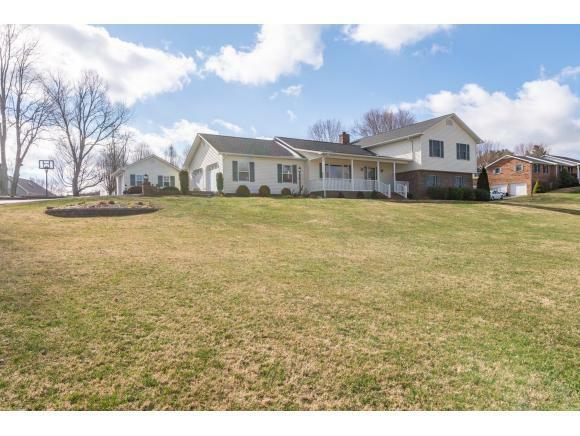 This property sits on 2.02 acres so you have the buffer between you and your neighbors. Upon entering the home you are captivated by the hardwood floors running throughout. You are invited into the expansive kitchen and eat-in dining area, but lets not forget about the formal dining room if need be. This kitchen features amazing prep space for the chef in your home. Kitchen has custom built oak cabinets and a large island that makes cooking a breeze. Steps off of kitchen is an open deck great for overflow of guests or to grill and chill with your beverage of choice. Kitchen overlooks great room with a brick gas fireplace for those cozy nights with the family. Coming off great room you'll be amazed by the multi-purpose room that could be a work out room, home theater, and or a bedroom as a half bath and a tile laundry room is steps away. Moving upstairs you will find three bedrooms with a master bedroom with soaking tub and separate shower with a true walk in closet. Two other bedrooms and one bath completes this floor ideal for any family expansion. Don't let this home pass you by. It is sure to check all the boxes, schedule your showing today!! A must see! 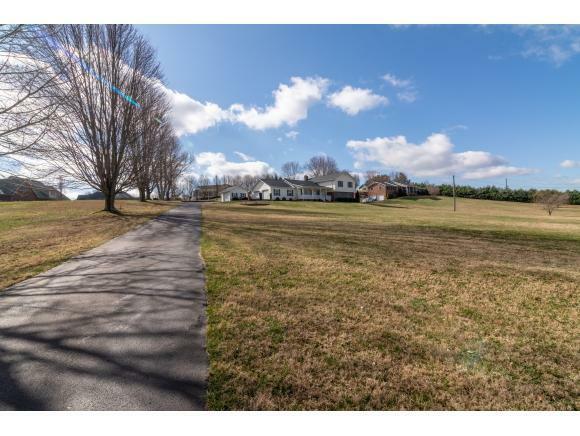 Listing provided courtesy of Matthew Smith of Highlands Realty, Inc. Abingdon.